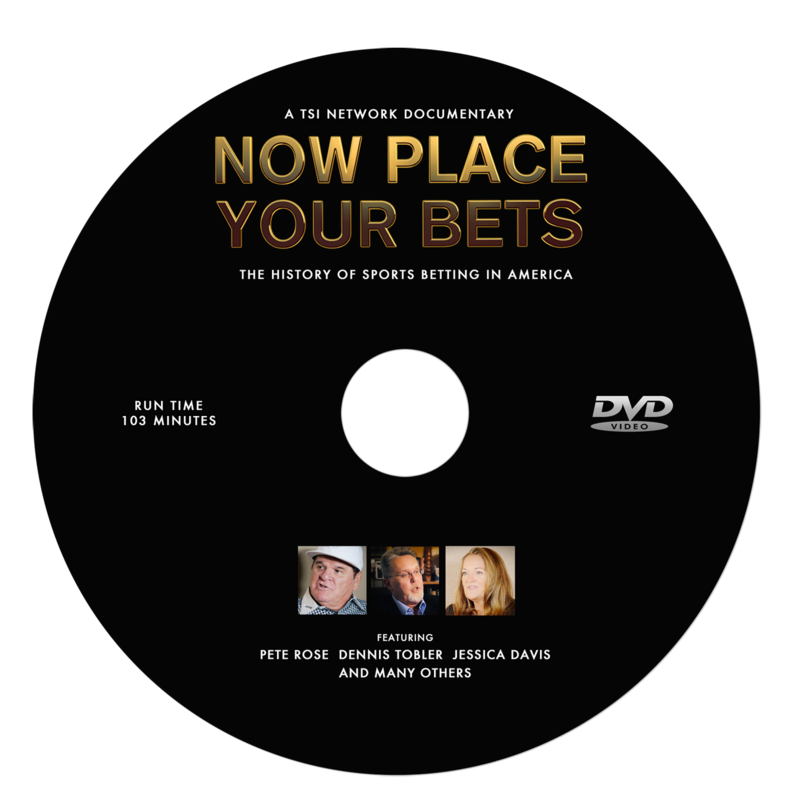 Description: This documentary shows how sports and sports betting have always been intertwined in American culture. 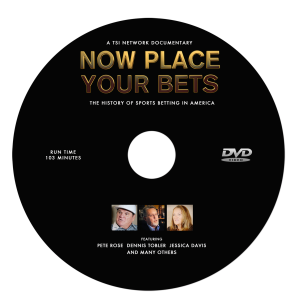 It highlights how a handful of visionary entrepreneurs seeking their piece of the American dream set the wheels in motion for the growth of the sports betting industry from the backroom parlors of yesteryear to the multi-billion dollar worldwide enterprises of today. Sports betting continues to grow while fighting off criminal elements, corporate intrusion and government overreach. Featuring: Pete Rose, Dennis Tobler, Jessica Davis, Frank Cullotta, Joe D’Amico, David Oancea, Buzz Daly, Prof. Richard Davies, Prof. Eugene Moehring, Norm Kelley, Steve Prentky, Ed Kokosky, Prof. Jim Matovina, Dan Shaver, April Renee, Jim & Delena Bobbera, Brad Craft and Jason Kroner. © 2017 Copyright TSI Network, LLC . All Rights reserved.